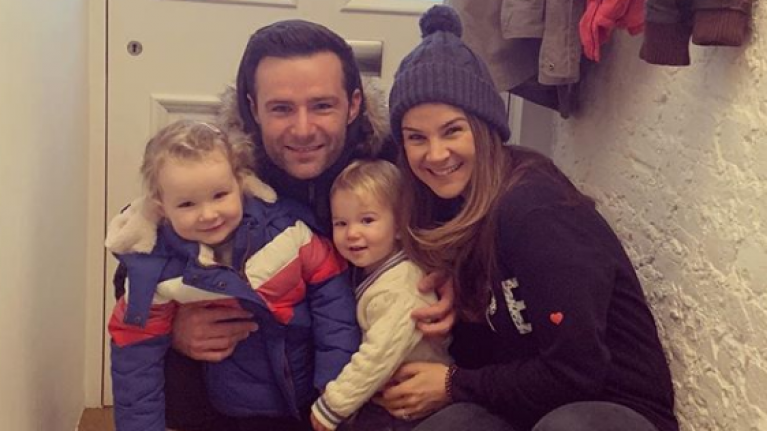 The wife of former McFly member Harry Judd spoke very honestly on Loose Women recently. Fertility issues are something a lot of couples struggle with and the more people speak about their experience, the less the matter is stigmatized. Izzy Judd recently went on Loose Women to talk about her tough journey towards motherhood. After struggling to conceive naturally, she and husband Harry tried IVF. Sadly, this ended in miscarriage and Izzy described the tragic moment when the couple had returned to the hotel in which they had gotten married in and the next morning, on Christmas Day, she miscarried. 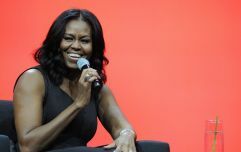 She described the intense anxiety she experienced when experiencing fertility issues and said that she did not want to accompany her husband to public events for fear people would quiz her about when she would start a family. Izzy told the panel "all I ever wanted to be was a mum" and when she fell pregnant again following a second round of IVF after some time, her anxiety didn't subside. She feared something would go wrong with her second pregnancy and worried that she had perhaps "tempted fate" by pursuing IVF. Thankfully, her second pregnancy resulted in a healthy baby girl, Lola Rose Emma and last year miraculously while writing a book about her fertility struggles, Emma naturally fell pregnant with her son, Kit. She told Loose Women that she feared this would alienate readers because she said it is a sentiment that can be very difficult to digest when you are having such trouble falling pregnant. However, Izzy said she wishes it gives people hope that anything can happen.